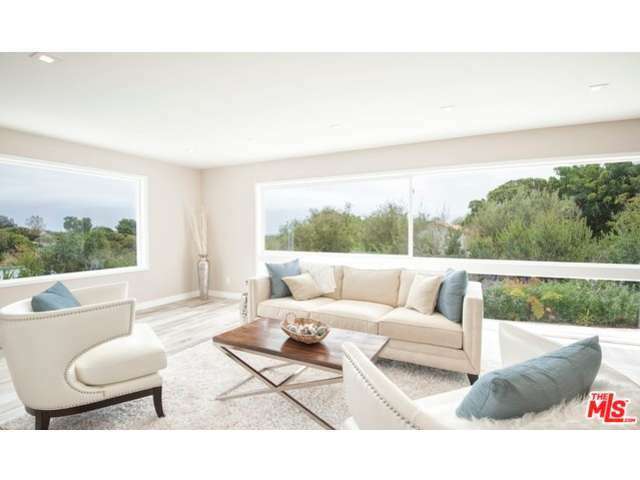 6414 Cavalleri Road Malibu, CA. 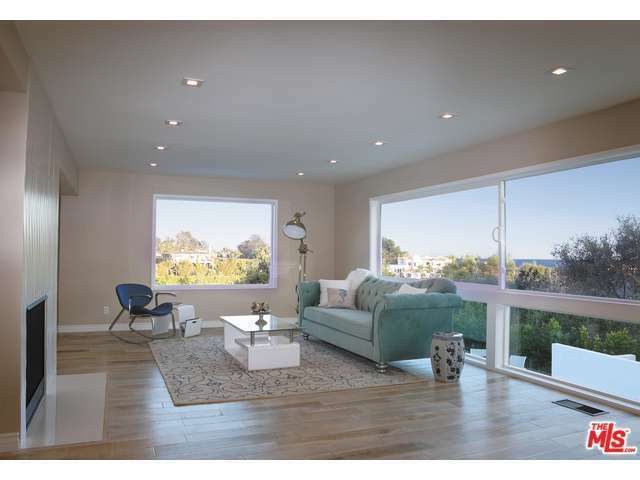 | MLS# 16108026 | Cormac and Wailani O'Herlihy | Sotheby's International Realty | Luxury Malibu Beach Homes. BEST BUY IN MALIBU. 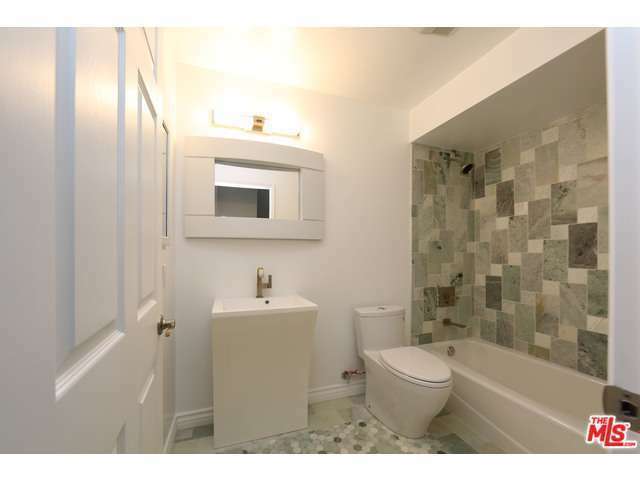 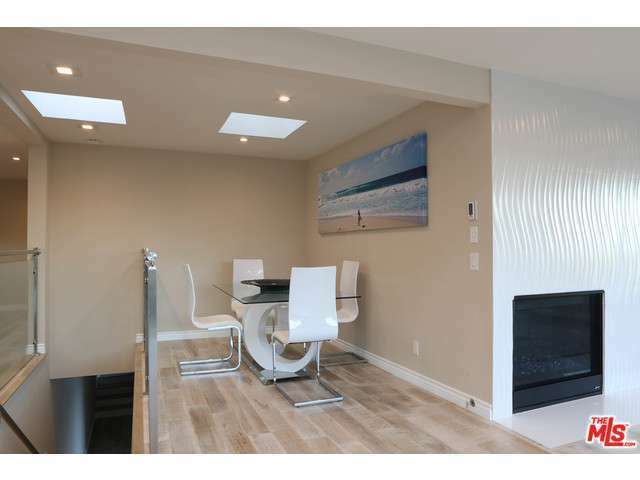 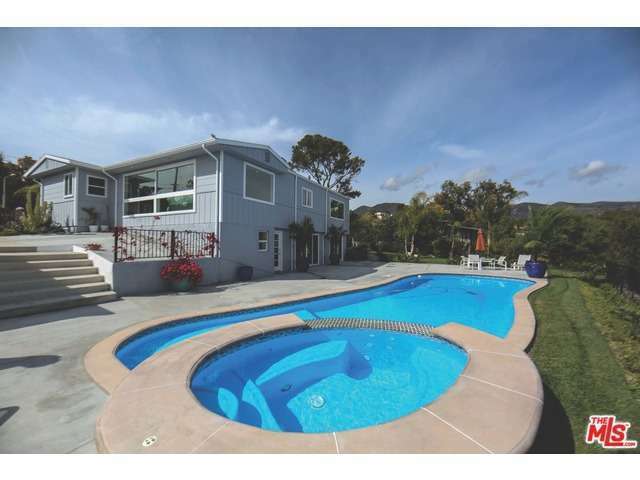 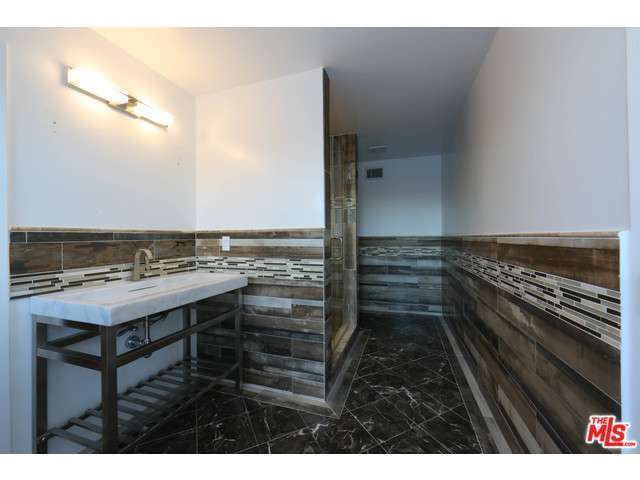 This beautifully Remodeled 4 bd home includes a pool & ocean view. 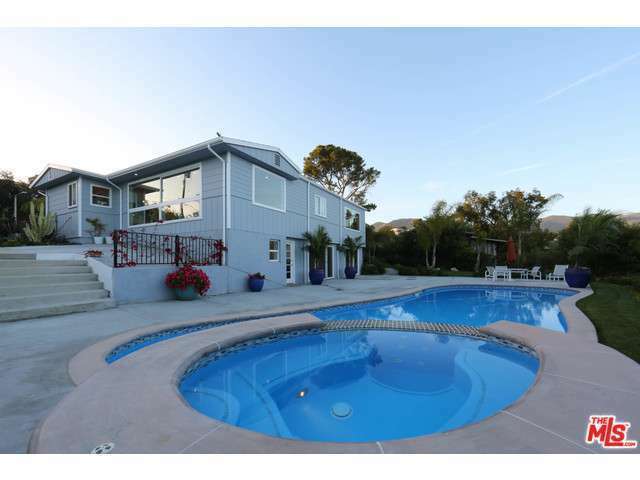 Nicely detailed this two story ocean view California ranch offers a clean and modern look. Near the Point Dume Shopping Center & Zuma Beach. 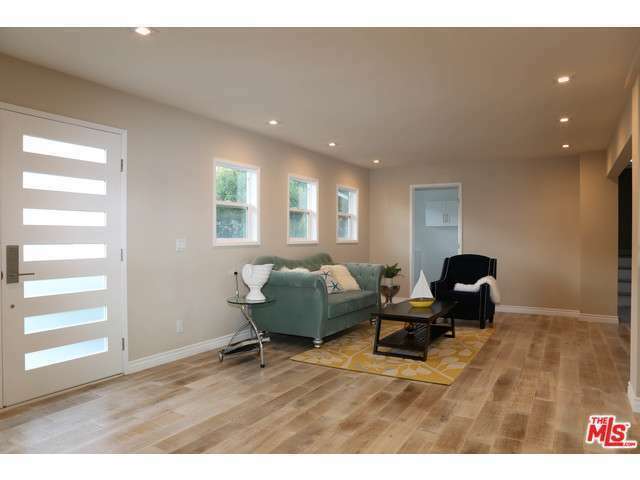 The home offers a classic California indoor/outdoor living experience. 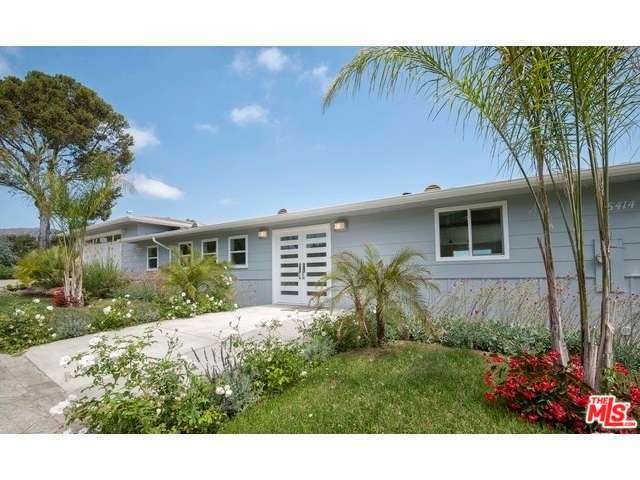 A gated semi-circular driveway introduces you to the carefully landscaped grounds. A main living area with large view windows overlooks the pool and embraces the canyon and ocean views. 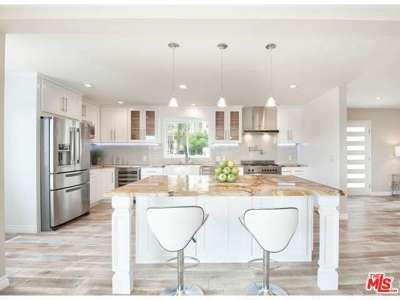 The open living area includes a cooks kitchen featuring Viking appliances and an eat-at island. Enjoy the ocean view from this main level which includes a 1 bedroom suite. 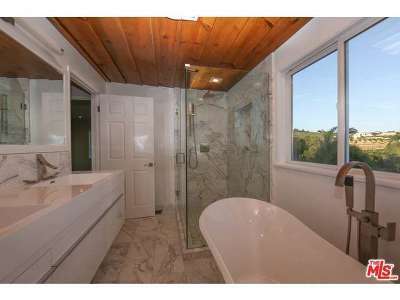 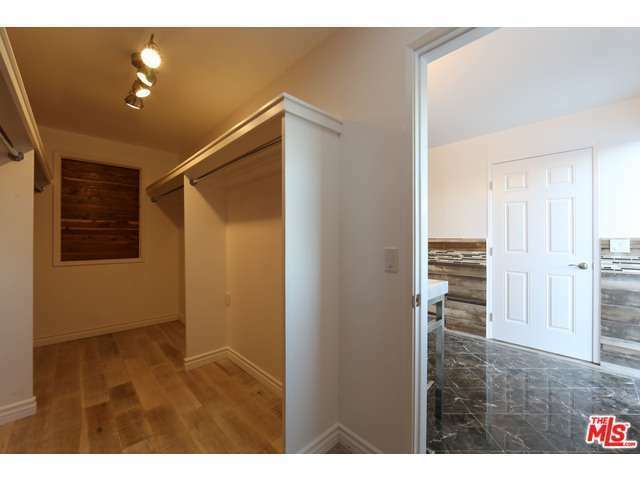 Downstairs you'll find the large master suite with a walk-in closet, fireplace and luxurious bathroom with soaking tub. 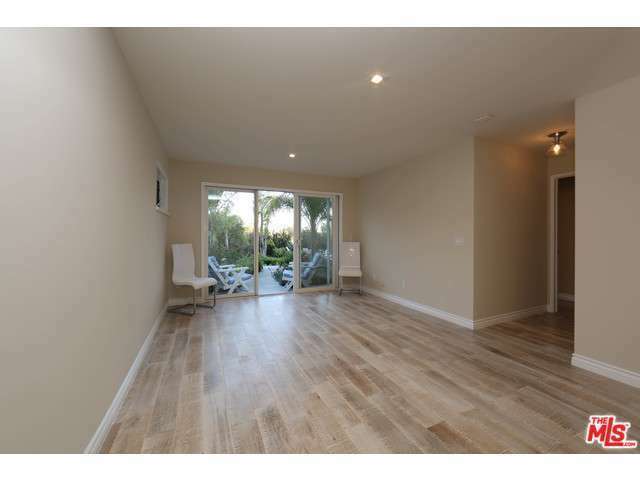 2 beautifully detailed additional bedrooms with sliding glass doors open to the large patio, adjacent grassy area,pool and spa. 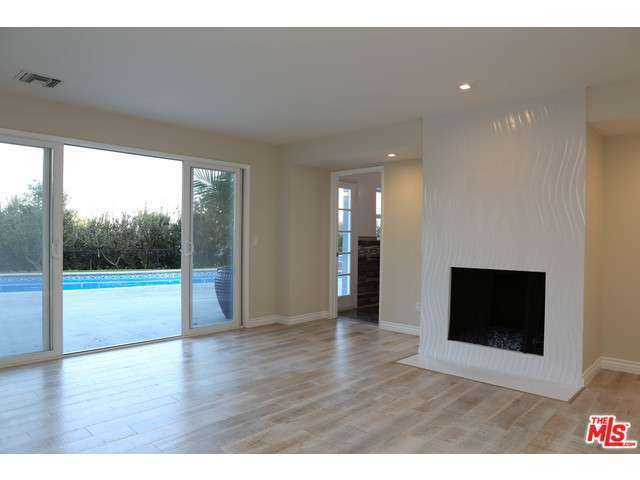 Pool, patio area is ideal for entertaining & completes the living experience.